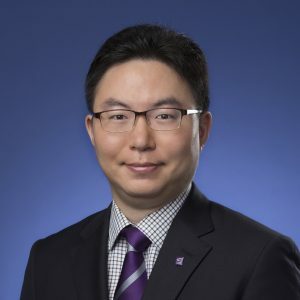 Prof. Youngsok Bang is an Assistant Professor in Department of Decision Sciences and Managerial Economics at The Chinese University of Hong Kong (CUHK). He received his BS, MS, and PhD in Management Engineering from Korea Advanced Institute of Science and Technology (KAIST) and his second PhD in Information Systems from McGill University. His current interests lie in the business value of big data, especially in the areas of mobile commerce and social media. His research has appeared in MIS Quarterly, Journal of MIS, and several other journals. Y. Bang, D. J. Lee, K. Han, M. Hwang, and J. H. Ahn (2013), “Channel Capabilities, Product Characteristics, and Impact of Mobile Channel Introduction,” Journal of MIS, 30(2), 101-125. D. J. Lee, J. H. Ahn, and Y. Bang (2011), “Managing Consumer Privacy Concerns in Personalisation: A Strategic Analysis of Privacy Protection,” MIS Quarterly, 35(2), 423-444.